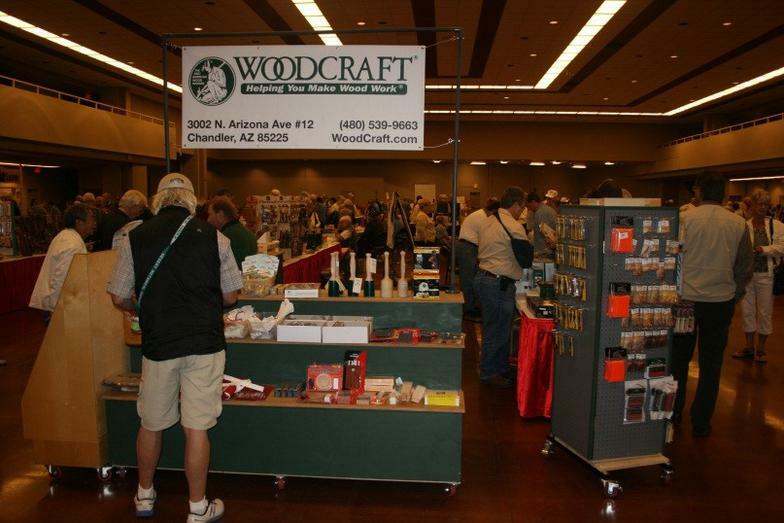 We would like to thank all of our sponsors and vendors for their support of the Desert Woodcarving Show and Sale shows. We hope each of you will support these great people as much as possible. Here are trusted sponsor and vendor companies recommended by Desert Woodcarving Show. Tools, Art Supllies, Books, Cutouts, etc.